Bluetooth-enabled hearing aids do require set up to work with electronic devices, so they are not for the gadget-shy individual. 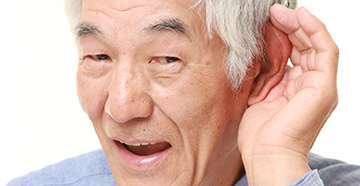 Some also require the hearing aid wearer to use a small transmitter accessory. The transmitter converts the Bluetooth signal from the electronic device or mobile phone, to a technology that is understood by the hearing aid. Being out of range of the transmitter means that the Bluetooth signal will not reach the hearing aids.